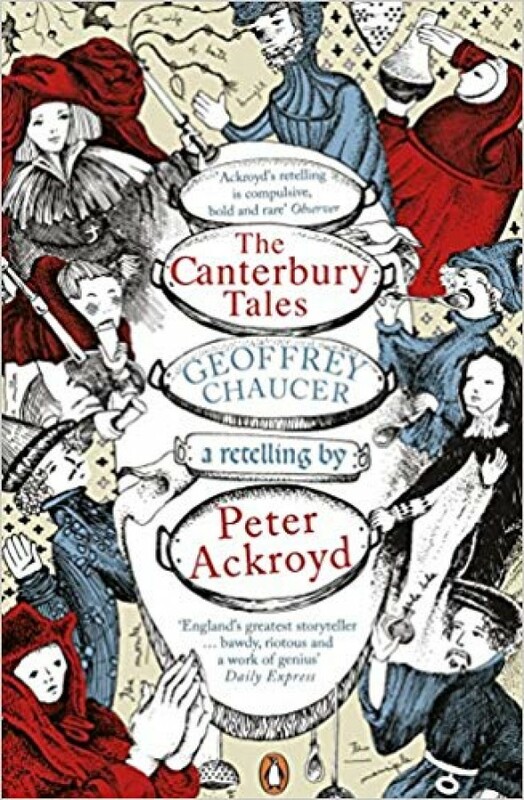 Making a major part of England's literary heritage accessible to a new audience, Peter Ackroyd's The Canterbury Tales: A Retelling renders Geoffrey Chaucer's timeless tales in lucid, compelling modern English prose, with illustrations by Nick Bantock in Penguin Classics. On a pilgrimage to Canterbury, a group of travellers agree to a storytelling competition. As they make their way on the road, they drink, laugh, flirt, argue and try to outdo each other with their tales. From the exuberant Wife of Bath's Arthurian legend to the Miller's worldly, ribald farce, these tales can be taken as a mirror of fourteenth-century London. Incorporating every style of medieval narrative - bawdy anecdote, allegorical fable and courtly romance - the tales encompass a blend of universal human themes, retold here for our times by bestselling author Peter Ackroyd. The edition also includes an introduction by Ackroyd, detailing some of the historical background to Chaucer and the Tales, and why he has been inspired to translate them for a new generation of readers.